← Green Team and PTA Meeting Tonight! 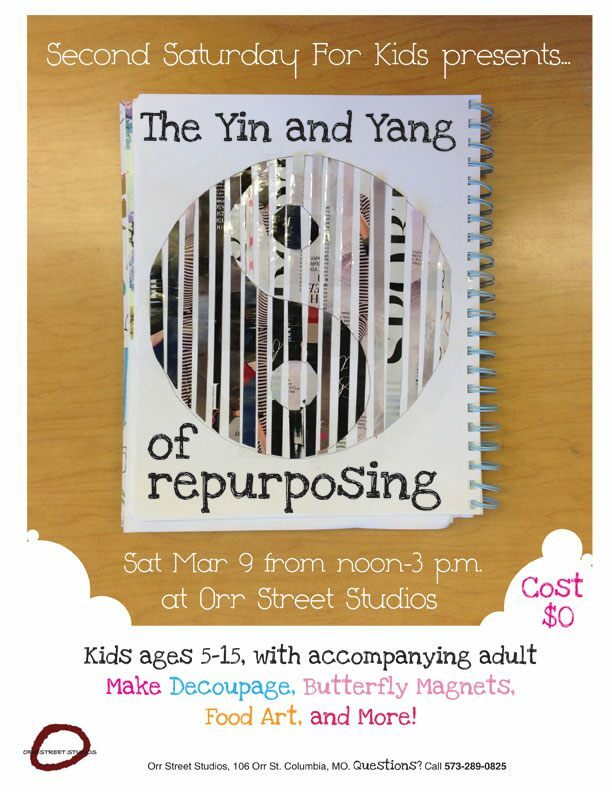 Below is information about a free arts event for children this Saturday, March 9th, from noon-3 p.m. at Orr Street Studios (106 Orr St.)! When: Sat Mar 9, noon-3 p.m.
Where: Orr Street Studios, 106 Orr St.